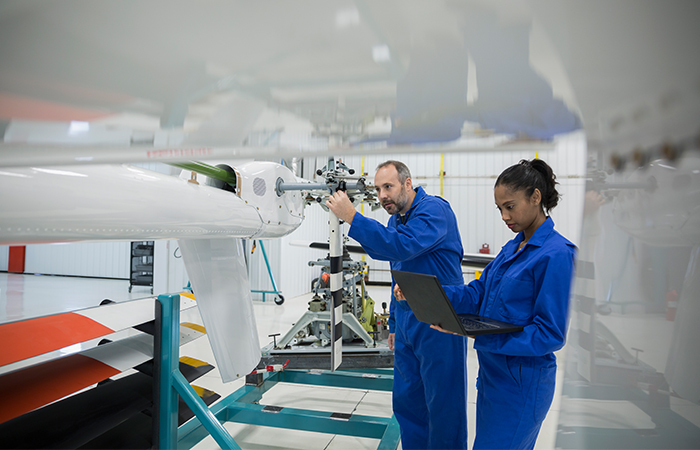 With employers struggling to recruit suitably qualified engineers at all levels – from recent graduates through to senior staff – the importance of skills and training is at the forefront of engineering companies’ minds writes the IET. Findings from the IET’s latest Skills Survey highlighted that skills supply is a leading concern for employers. On the positive side, over half (52 per cent) of the engineering companies questioned are currently recruiting, but almost the same amount (46 per cent) report difficulties recruiting staff with the right skills and a quarter (25 per cent) have observed skills gaps in their current workforce. Respondents also noted that they’ve found it harder than ever to recruit suitably qualified senior engineers. Plus, 70 per cent said that new graduates hadn’t met their expectations regarding quality of skills and knowledge. “Students aren’t necessarily coming out of university with the right skills for employers right now, so there’s an immediate training need as soon as they hit the workforce,” notes Martin Davies, Head of Digital Learning and Development at the IET. In addition, with the increase in digitisation and automation, more firms than ever are looking to introduce or extend their use of digital technologies. The survey highlighted that 75 per cent of those that plan to do so will need to develop new skills in their existing workforce and 44 per cent said they’d need to recruit new skills. “As we know, this industry – and therefore the workplace – is changing. We’re seeing lots happening around digitisation of manufacturing for example, and not all companies will have personnel with these skills,” Martin highlights. Employers are responding to these challenges in a number of ways, including using training programmes to help recruit and retain staff. “We’re facing a massive shortage of engineers in this country and training and development is a brilliant recruitment and retention tool,” says Martin. “Having a great training and a continuous professional development (CPD) programme in place is a great thing to show to potential recruits. When you ask someone why they joined a particular company, one of the things they’re likely to point out are great training opportunities,” he notes. Improving diversity in the workplace is also important. With just 12 per cent of the UK’s engineers being female, employers are providing more flexible working opportunities that appeal to women and running dedicated returners programmes to help women – and men – return to the sector after taking a career break via training and mentoring support. 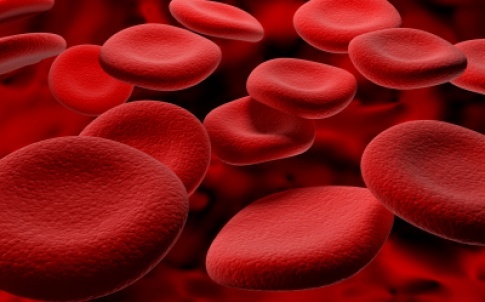 Companies with these already in place include Atkins, O2 and Tideway. Beyond recruiting staff, successful engineering firms understand that continuous workplace learning is critical to business success. In recent years we’ve seen a trend towards more flexible training solutions, with a shift away from face-to-face training in favour of e-learning and virtual classrooms. 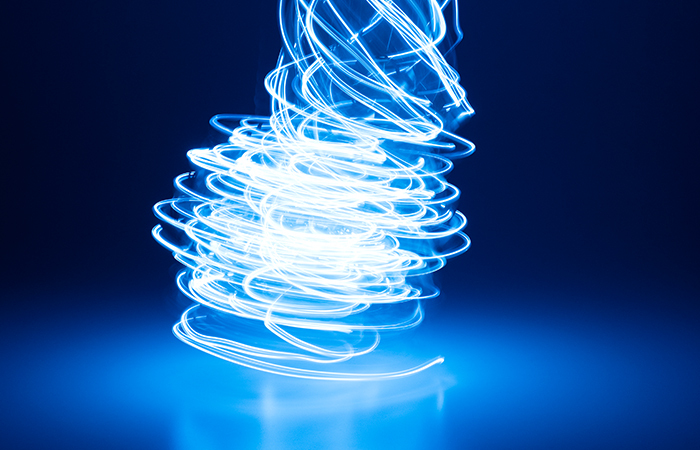 Many engineering firms have already embraced blended and flexible learning. Bechtel for example, has been offering online courses via its ‘Bechtel University’ for over a decade. In 2017 it also began working on its massive open online courses (MOOCs), which have the advantage of being able to accommodate large numbers of learners. Another trend is around how people want to learn. Engineers particularly like the ability to take their learning in ‘bite-size chunks’ and have the flexibility to study in their own time. “There’s a real market trend for bite-size learning, it’s something that really appeals to engineers. You don’t have to sit in front of a computer for an hour now, you can study for five minutes, go off and do something else then come back and start where you left off,” Martin says. Ricardo uses online training for its ‘lunch and learn’ events; short training courses held in-house over lunch breaks, which are recorded and shared online. “We run a minimum of these once a month, where subject matter experts from the business deliver 60-90 minute long talks,” says Oonagh McPhillips, Head of Organisational Development at Ricardo. “We have a room for the event, bring in lunch for the physical attendees and then many others join remotely via Skype. “The sessions were recorded but originally we weren’t sure of the value of doing so. However, we posted them on our learning management system and discovered that it was brilliant for our overseas staff, particularly those in the US or Japan working in different time zones. Many employees would watch these or download them as podcasts to listen to later. We also found that staff would discuss the events with colleagues, leading to more people going onto the system later to watch them,” she adds. Gamification of training has also risen. This is being integrated into more and more training services and products, where users earn points and badges as they learn, providing motivation. “Millennials particularly like this aspect, where they can post their badges and achievements on their LinkedIn or Facebook profiles,” Martin notes. E-learning and online training continues to grow in popularity. According to a recent report by Technavio, e-learning courses are forecast to grow at a compound annual growth rate of almost 11 per cent by 2020. In addition, their use within the science, technology, engineering and maths (STEM) sector is becoming more widespread, with Findcourses.co.uk citing engineering and industry, IT, oil and gas and energy and automotive and logistics as four of its top ten audience industries. So why is e-learning becoming so popular? Martin points out a key driver is cost savings. Want to find out more about the benefits of e-learning and read examples of engineering firms who’ve embraced it? Check out the article Flexible e-learning is leading a revolution in the way we train our engineers. A huge variety of flexible learning tools are now available to businesses, including everything from open education resources such as YouTube through to custom-made e-learning solutions. 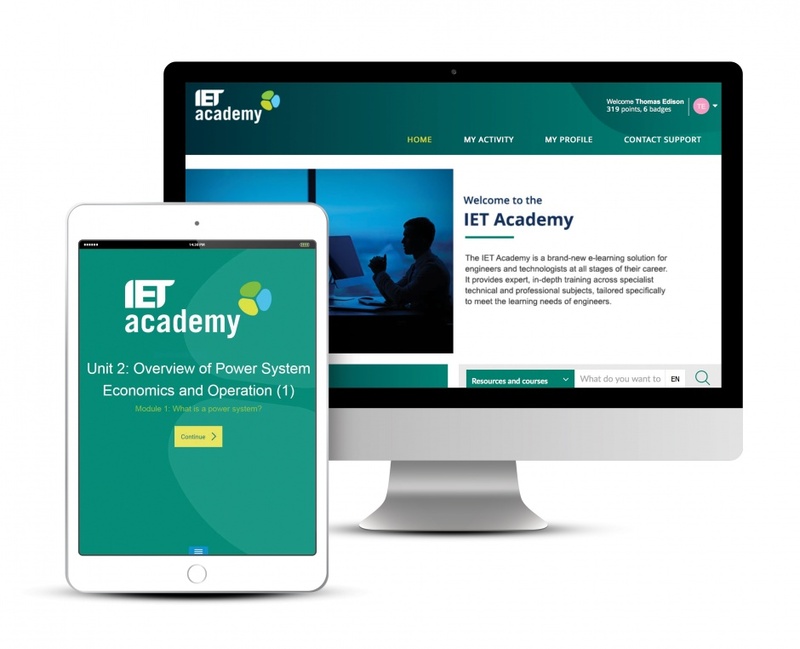 To support the engineering sector specifically, the IET has developed an e-learning solution of its own: the IET Academy. 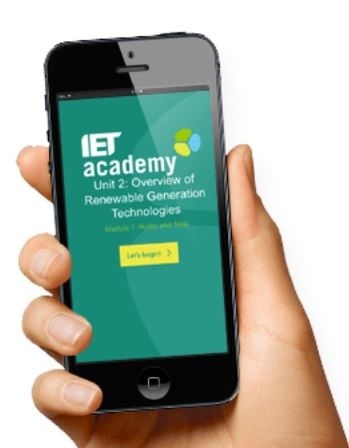 Offering organisations access to high quality ‘anytime, anywhere’ technical and professional training, the IET Academy covers a broad range of engineering disciplines and provides trusted training content developed in partnership with leading UK universities and industry organisations on specific and often complex engineering subjects. Current course topics on offer include fundamentals of telecoms, an introduction to management, renewable energy integration and computing ethics. Find out more about IET Academy. 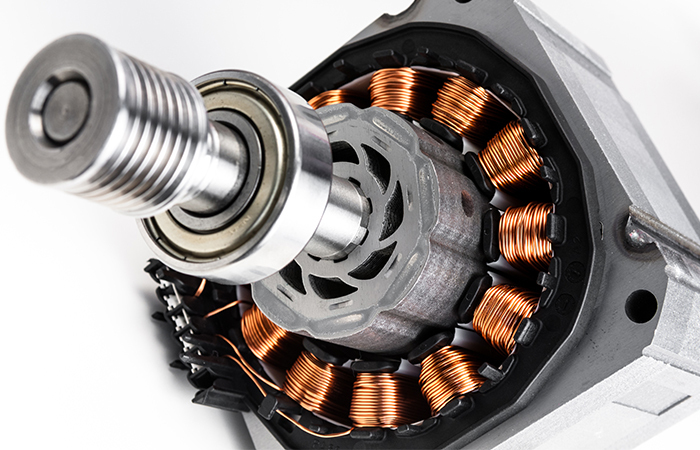 This article was supplied by The IET and originally published in The Engineer’s 2019 Tech Trends digital supplement.